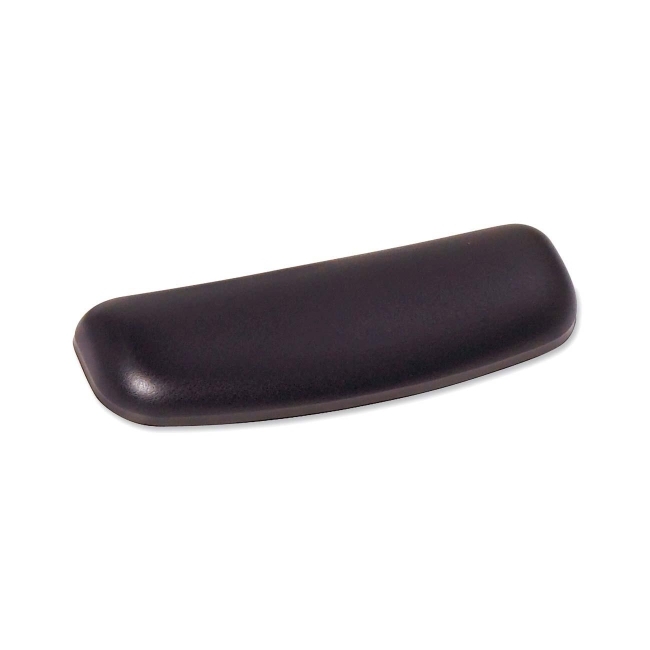 Gel Wrist Rest offers antimicrobial product protection. Antimicrobial additive inhibits the growth of microorganisms, such as bacteria, that can cause stains, odors and product degradation. Soothing gel comfort with buttery soft leatherette covering encourages neutral wrist posture.